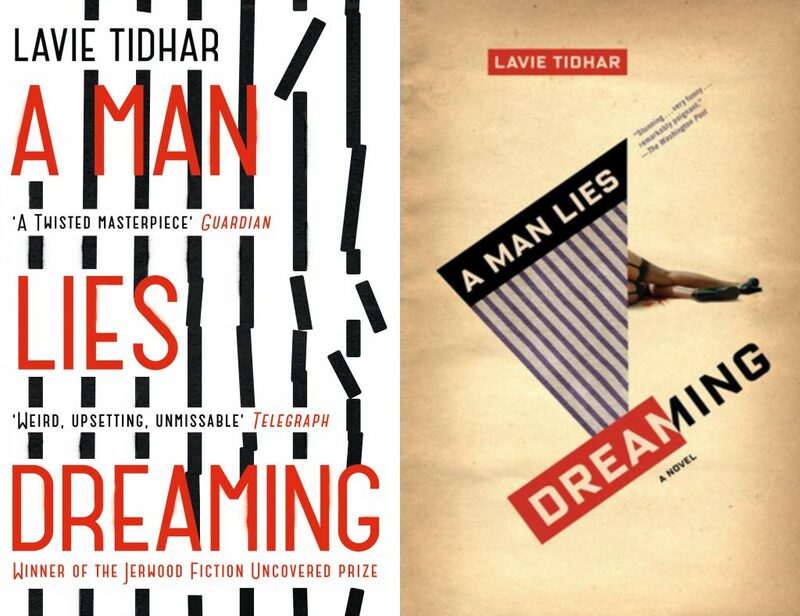 黒き微睡みの囚人: Lavie Tidhar's award-winning A MAN LIES DREAMING out now in Japan! 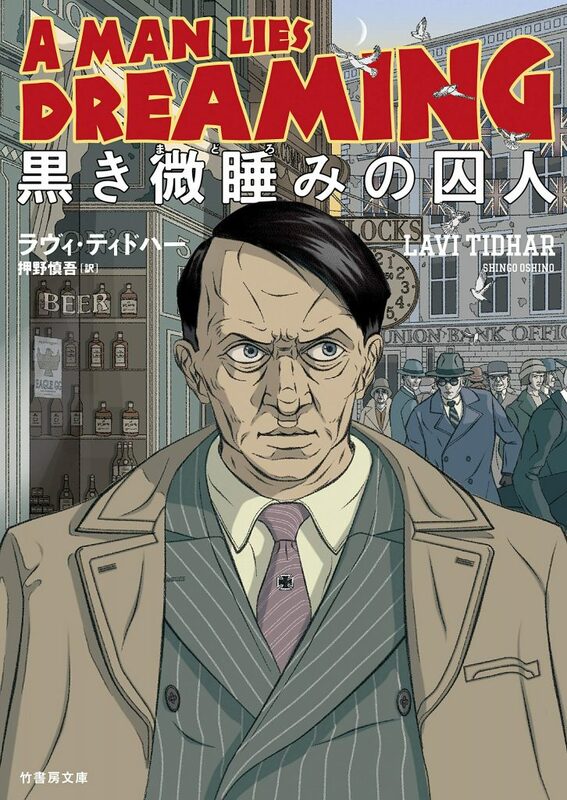 | Zeno Agency Ltd.
黒き微睡みの囚人: Lavie Tidhar’s award-winning A MAN LIES DREAMING out now in Japan! 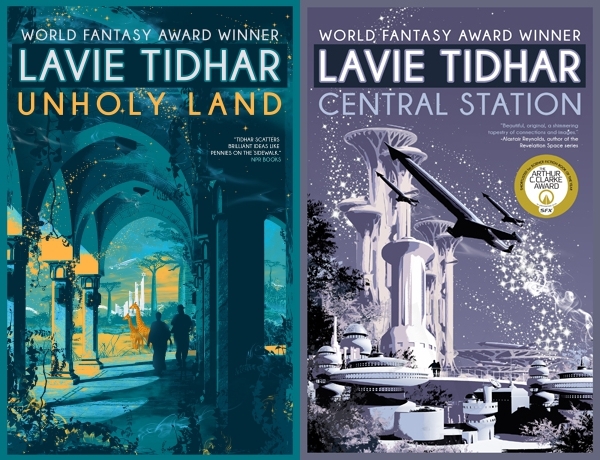 Lavie’s latest novels are UNHOLY LAND and CENTRAL STATION (published by Tachyon Publications) and his first book for younger readers, CANDY (published by Scholastic). next: CHRONICLES OF AMBER Gold Edition eBook now available in Germany!